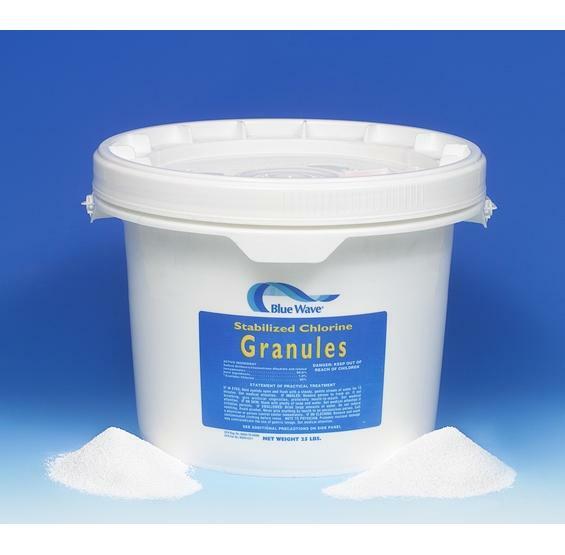 Stabilized Chlorine Granules from Blue Wave. This premium stabilized pool chlorine is manufactured using only the highest quality, EPA-approved pool chlorine. FREE SHIPPING! HUGE SAVINGS ON CHLORINATING GRANULES! Millions of pool owners rely on Blue Wave® chemicals to keep their pools crystal clear! 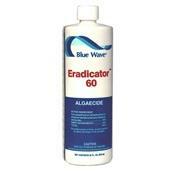 Blue Wave® pool chemicals are only available through an authorized dealer. The Blue Wave® pool chemical line-up includes only the highest quality products. Manufactured using only the purest ingredients. COMPARE AND SAVE! Chemical packaging may vary from images shown. Blue Wave®'s premium stabilized pool chlorine features U.V. 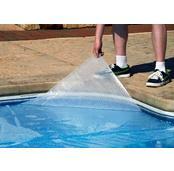 protection to shield it from the sun, and is manufactured using only the highest quality, EPA-approved chlorine. Blue Wave® oversees a strict quality-controlled process, which guarantees the optimum release of pool chemicals and ensures proper chlorine dosages 24 hours a day. 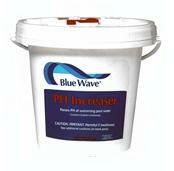 You will find that Blue Wave® pool chlorine dissolves completely with no residue. It's the best you can buy! Compare Blue Wave® pool chlorine to brands like Pace®, Sun®, Guardex®, Leslie®, E-Z Chlor®, BioGuard®. This fast-dissolving formula delivers immediate results and powerful 55.5% available pool chlorine. Premium quality granular keeps pool water safe and clean by eliminating dangerous contaminants without leaving cloudy pool water or residue behind. 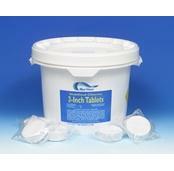 Pre-dissolve and add directly to pool water. Cannot be used in a chlorinator. 99.5% Sodium Dichloro-S-Triazinetrione. Available in four sizes: 10 lbs., 25 lbs., 50 lbs., and 100 lbs.